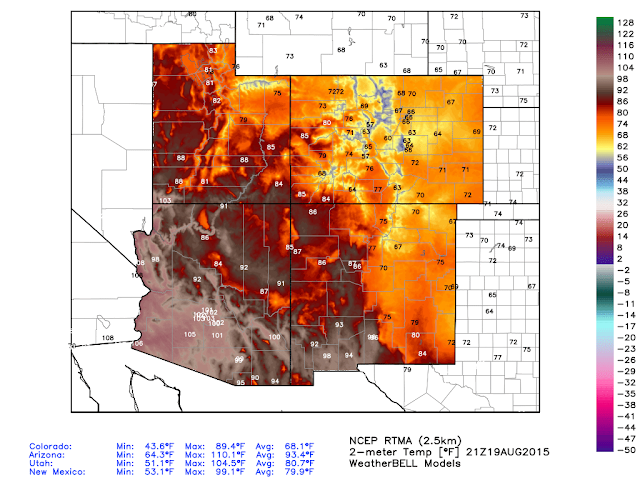 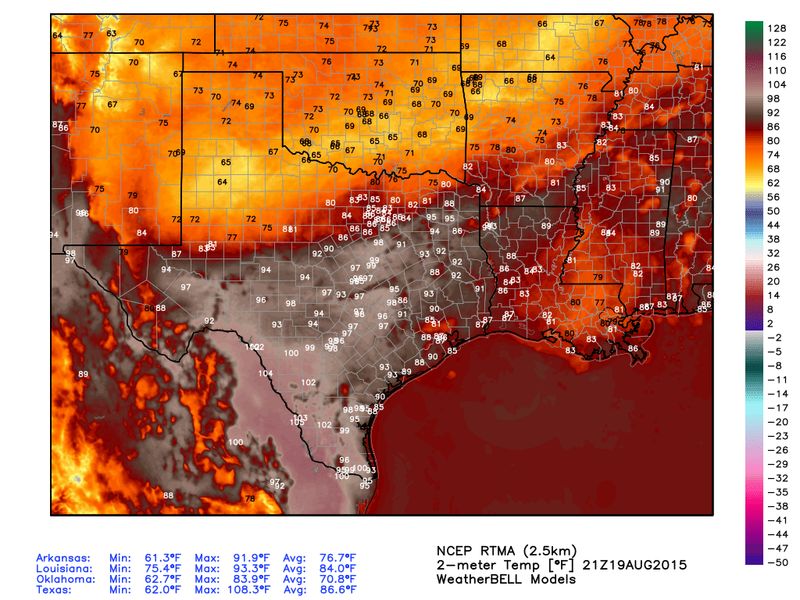 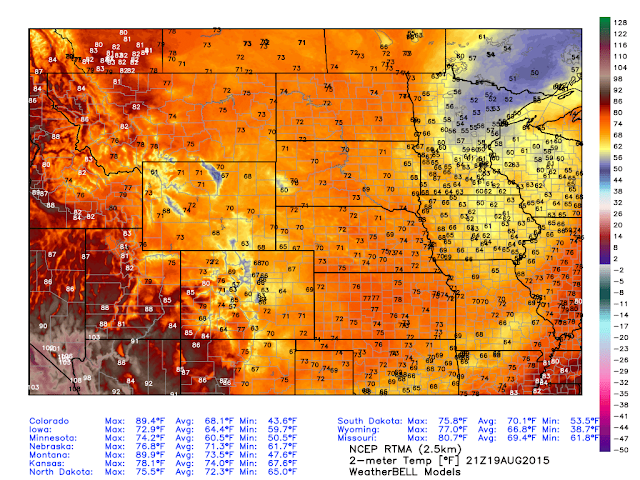 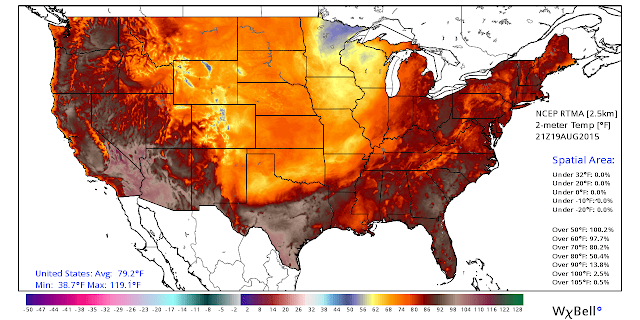 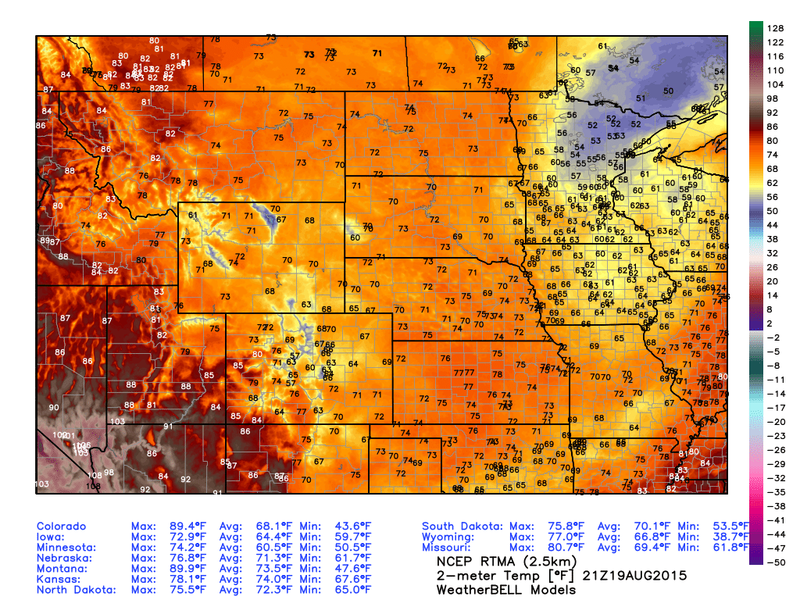 RTMA Temperatures @ 3 PM MDT Today. RTMA 24-Hour Temperature Anomalies @ 3 PM MDT Today. Temperatures at 3 PM MDT are running 15-30 degrees cooler today over the eastern one half of New Mexico, and across much of West Texas northeastward into Oklahoma compared with yesterday's readings. 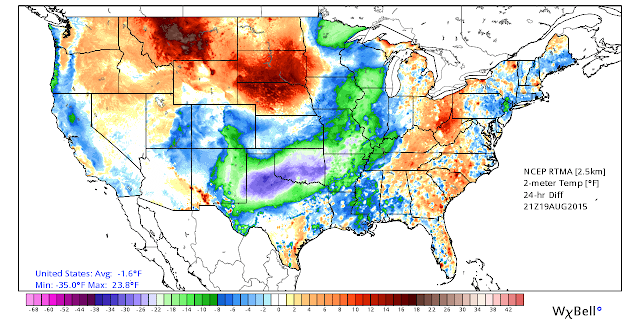 Thanks to the seasons fist strong cold front that entered the area early this morning.